We are honoured to announce that Nelly will participate in the New Talent Jury at the 25th edition of Sheffield Doc/Fest taking place in Sheffield between 7-12 June 2018. The 2018 official competition jury also includes documentarian Mark Cousins, director Sophie Fiennes and artists Liv Wynter and Samson Kambalu. They will distribute awards in the Grand Jury, Environmental, Art Doc, Illuminate, Tim Hetherington and New Talent categories. Speakers at this year’s event in the festival’s Talks programme include activist Munroe Bergdorf; classicist and author Mary Beard; TV presenter Trevor McDonald; and actor Vicky McClure. 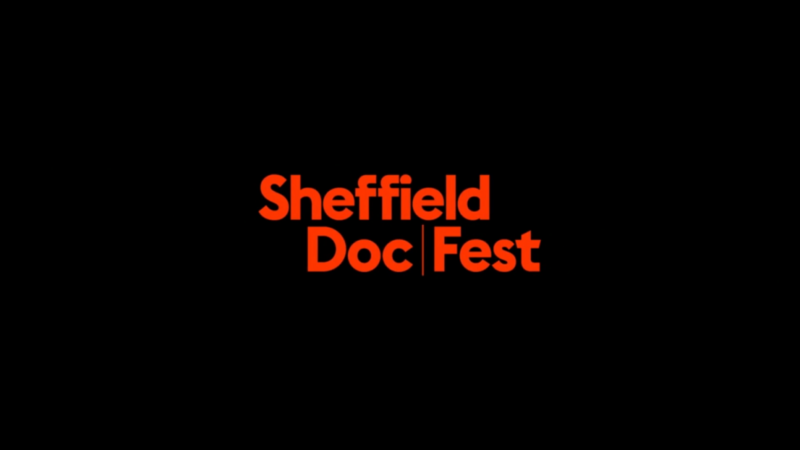 Sheffield Doc/Fest is a world-leading and the UK’s premier documentary festival, celebrating the art and business of documentary and all non-fiction storytelling. Operating in the heart of the UK, we’re a hub for all documentary and non-fiction content across all platforms, from feature, mid-length and short films, as well as interactive and virtual reality projects. Sheffield Doc/Fest welcomes over 32,700 Festival goers each year, including over 3,500 industry delegates from over 60 countries. You can find out more on their website.